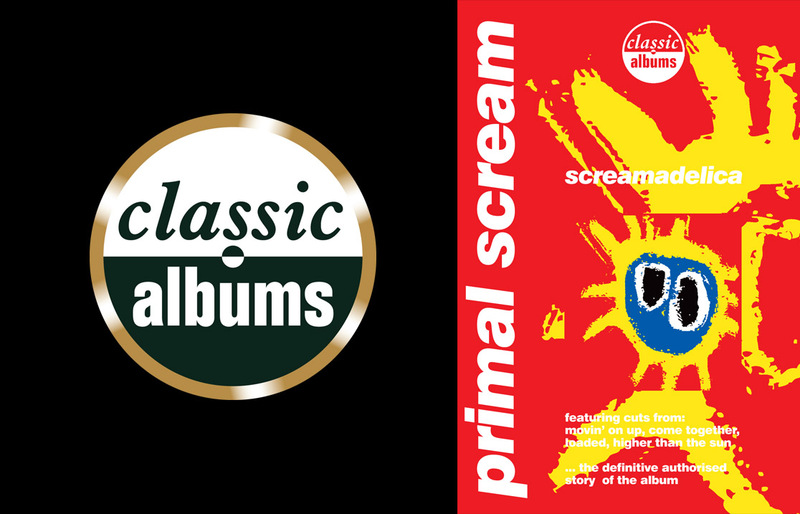 Primal Scream’s seminal album “Screamadelica” was released in 1991, and synthesized the band’s rock ‘n’ roll roots with the dance culture of that time; for many the album’s sound and imagery came to be regarded as quintessential symbols of the acid house era, perfectly catching the spirit and mood of the early nineties. Using rare archive footage and special performances, this film tells the story of Screamadelica and its hit singles and dance anthems Loaded, Movin’ On Up, Come Together and Don’t Fight It, Feel It. From the formation of the band in Glasgow to winning the first-ever Mercury prize, the band members explain the record’s inception with insights from main producer Andrew Weatherall, Creation Records founder Alan McGee and many others involved with or inspired by this joyful record. Screamadelica both defines a generation and transcends its time, and is a true Classic Album.